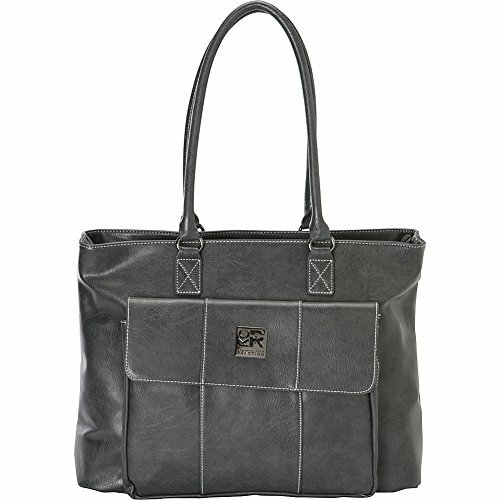 Pebbled PU single gusset top zip 16" computer tote holds most laptops with up to a 16" screen. Compatible with most tablets. Pebbled PU exterior body material with fully lined interior. Front exterior flap over pocket with hidden magnetic closure includes an organizer with a zipper pocket, cell phone pocket, open top PDA pocket, three card slots, and two pen loops. 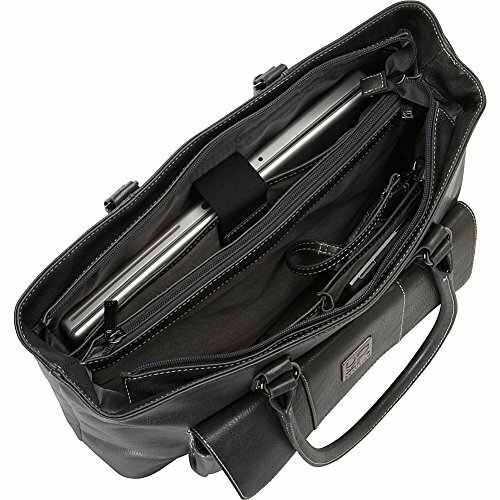 Main compartment is divided by a full length zippered tablet pocket. 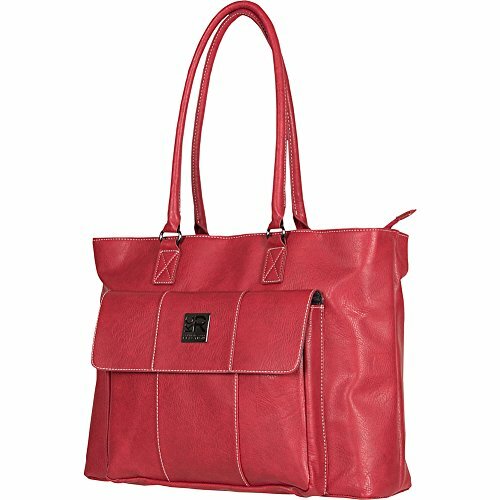 Front wall of main compartment consists of two padded open top accessory pockets and a removable zippered accessory pouch. Back wall of main compartment includes a padded computer pocket. Rear exterior features an easy access open top pocket. 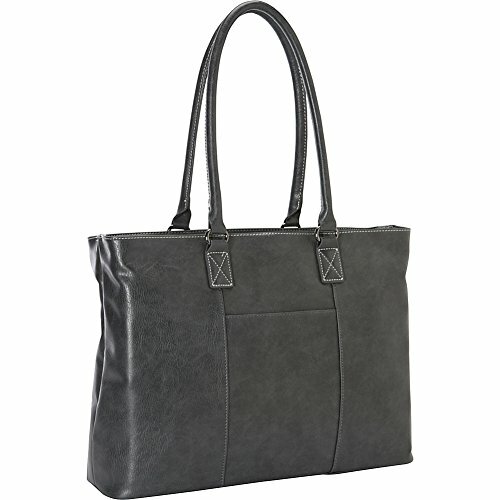 Tote style handles to be worn over the shoulder. 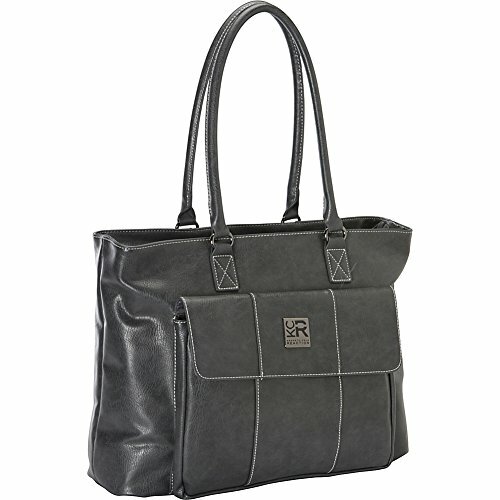 Overall Dimensions: size: 17.0" w x 13.0" h x 6.25" D. Computer compartment Dimensions: 15.25" w x 10.3"H x 1.5" D. Item weight: 3.1 lbs. Manufacturer lifetime limited warranty.